Prof.Jayshree Parmar is presently working in Govt. Commerce College Sector-15 Gandhinagar, Gujarat-382016 as a Lecturer. 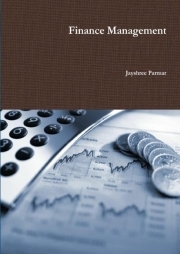 Prof. Jayshree Parmar has experience of five years in academics. Prof. Jayshree Parmar has completed B.Com in 2001, M.Com in 2003 B.Ed. in 2004 and M.Phil in 2008.